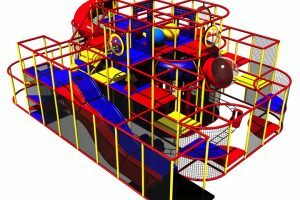 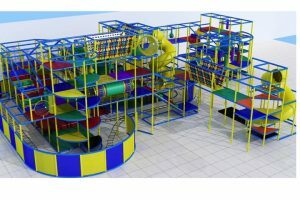 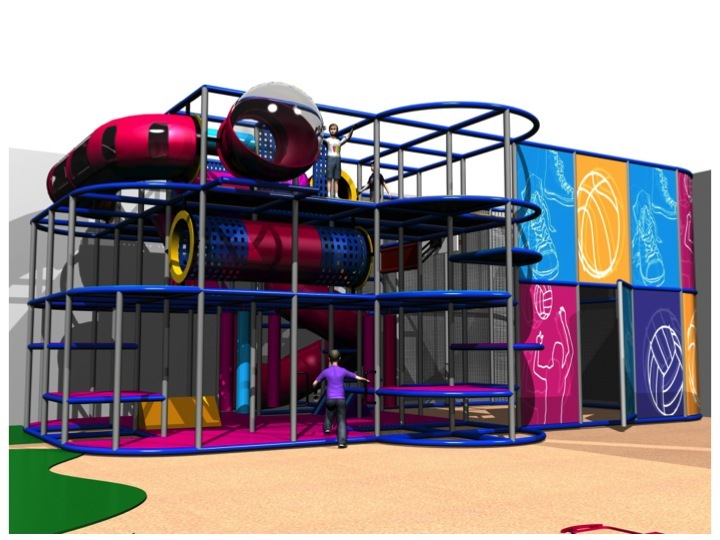 Kidsteam welcomes the opportunity to work with clients to develop unique family entertainment center concepts. 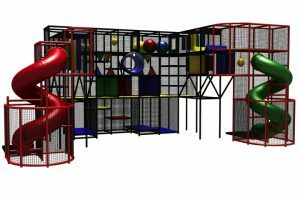 We work with our FEC clients to design, manufacture and install their unique visions. 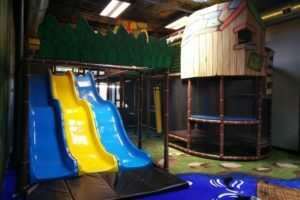 We excel in combining unique anchor attractions while conserving real estate and staying well within our client’s budgets.  Kidsteam can provide input starting with your FEC business plan. 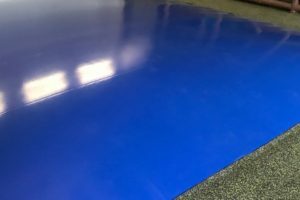 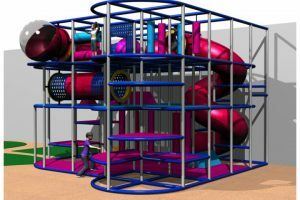 We can quickly provide an array of playground options that will fit any FEC financial and design plan within 24-48 hours. 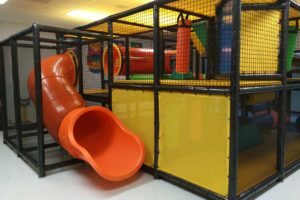 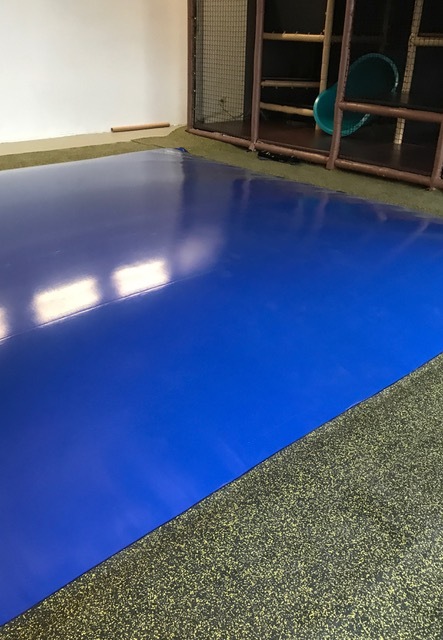 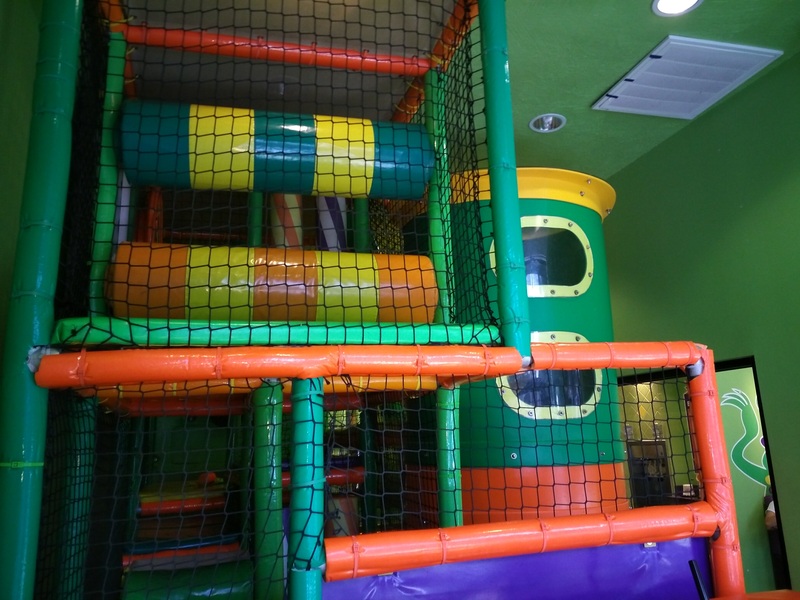 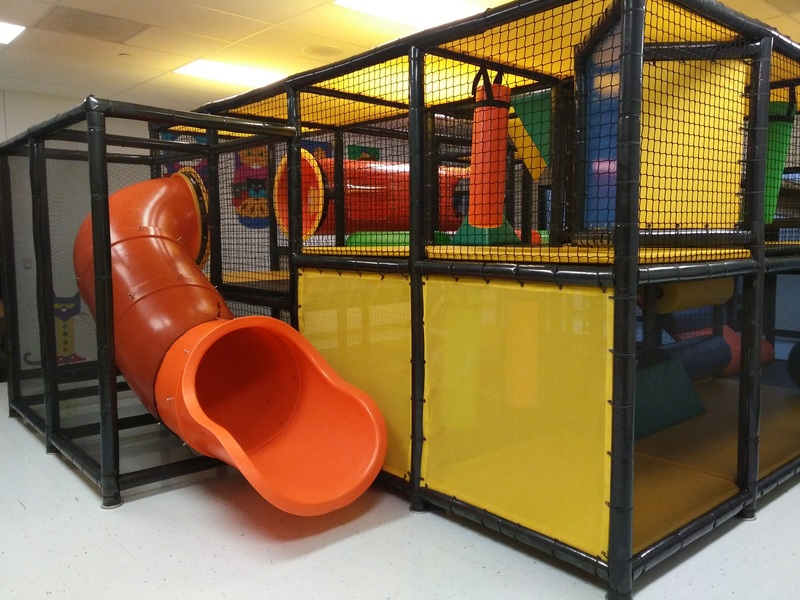 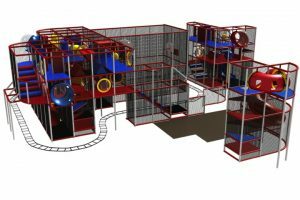 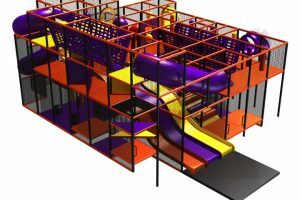 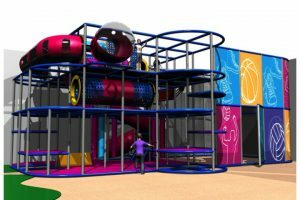 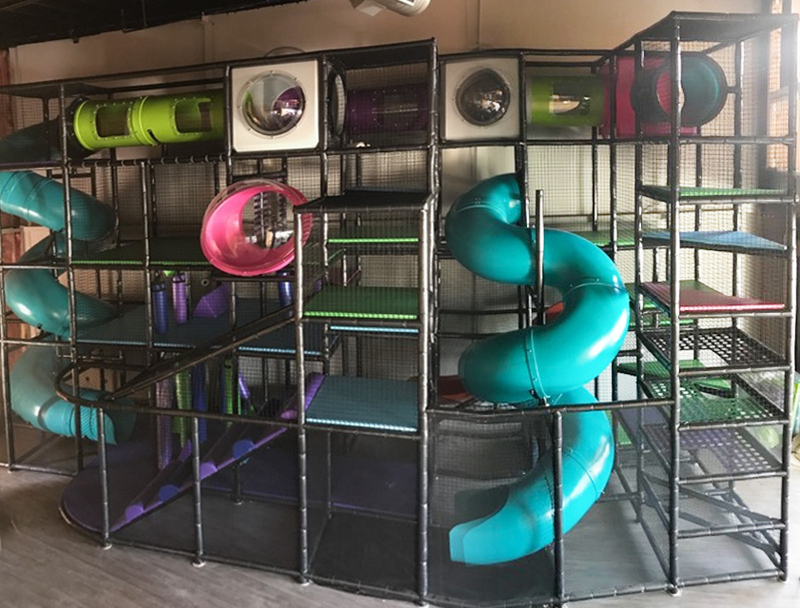 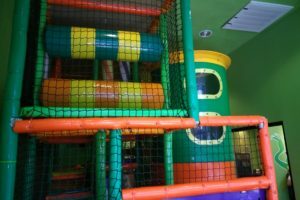 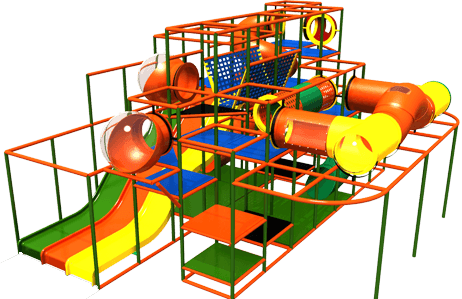 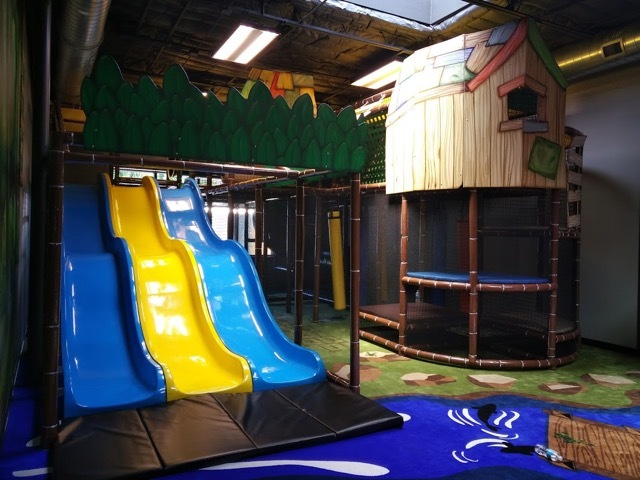 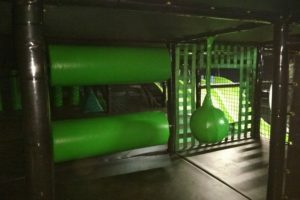 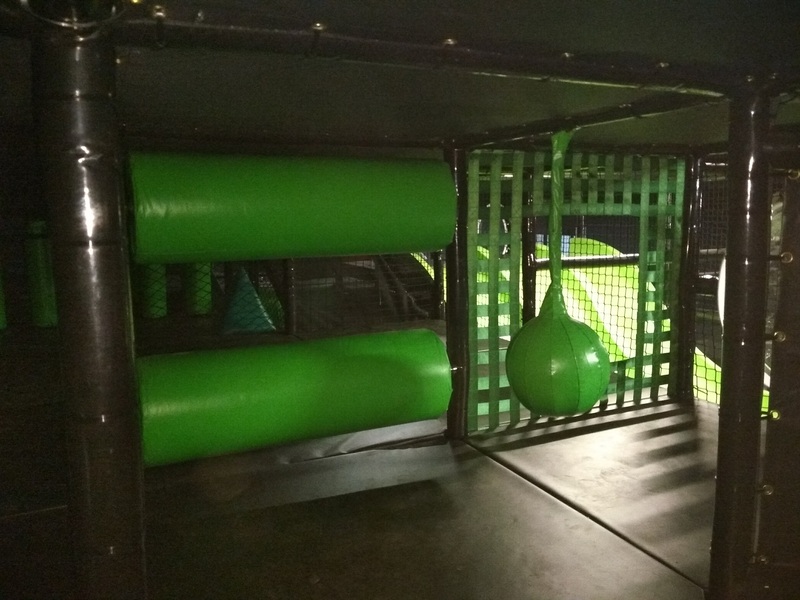 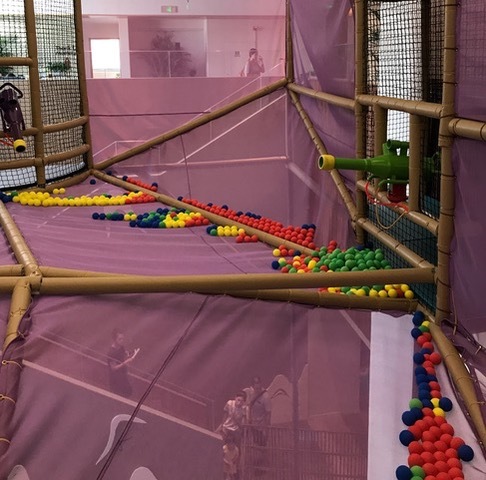 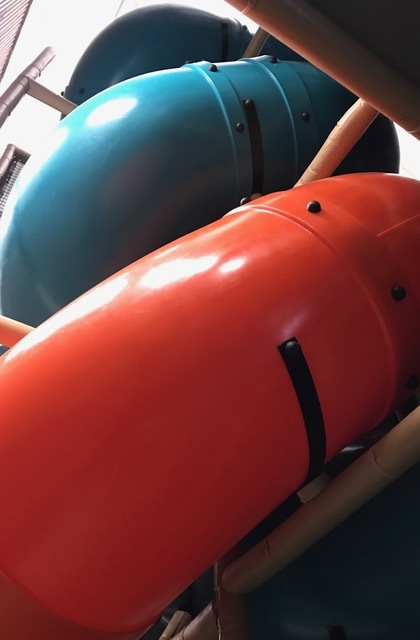 Our indoor playground kits start under twenty thousand dollars and we have designed, manufactured and installed turnkey themed projects well over half a million dollars. 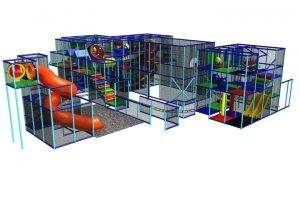 When you enter the design phase of your project we can provide floor plan, interior design and branding concepts quickly. 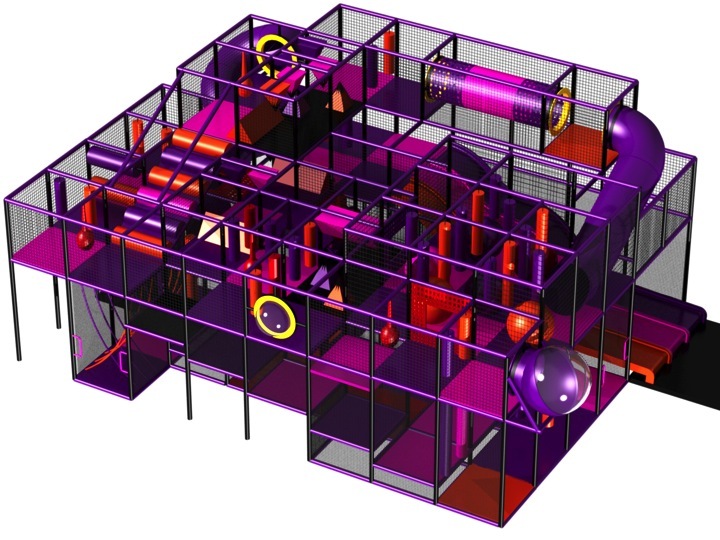 Our in house design team can provide revisions back within 48 hours. 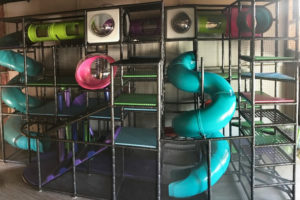 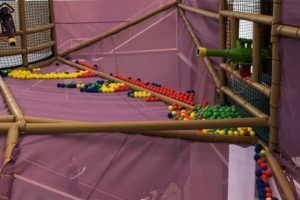 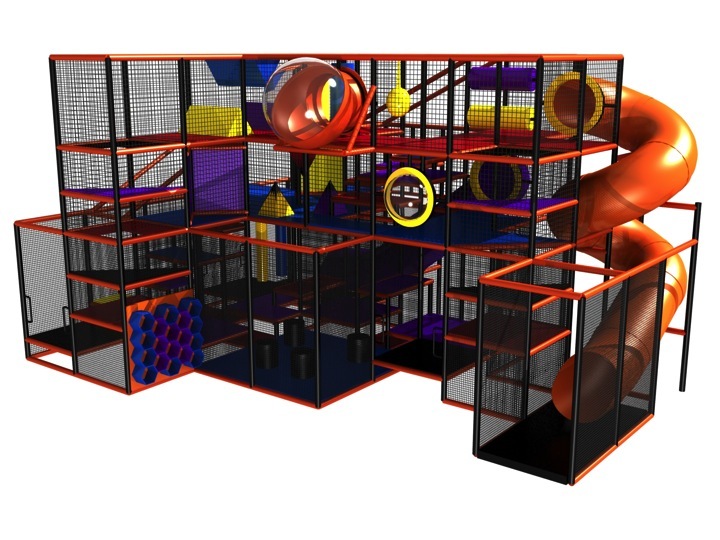 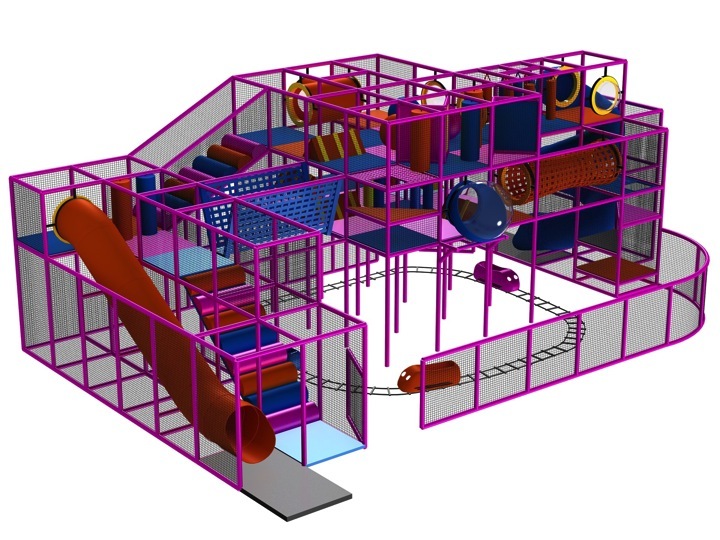 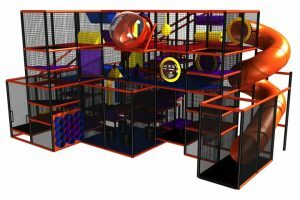 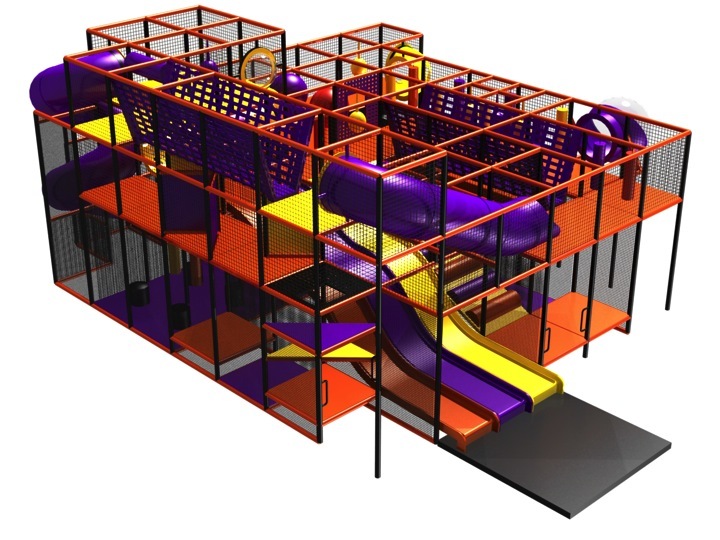 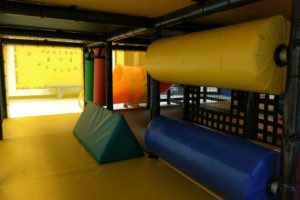 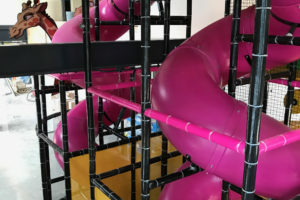 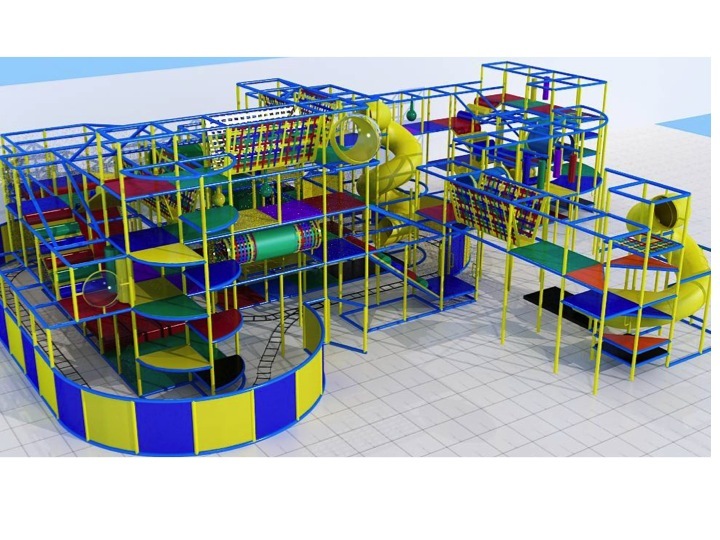 Numerous revisions are not uncommon and are expected to ensure that the indoor playground design works within the unique space (entrances/exits, playground flows-capacities, seating). 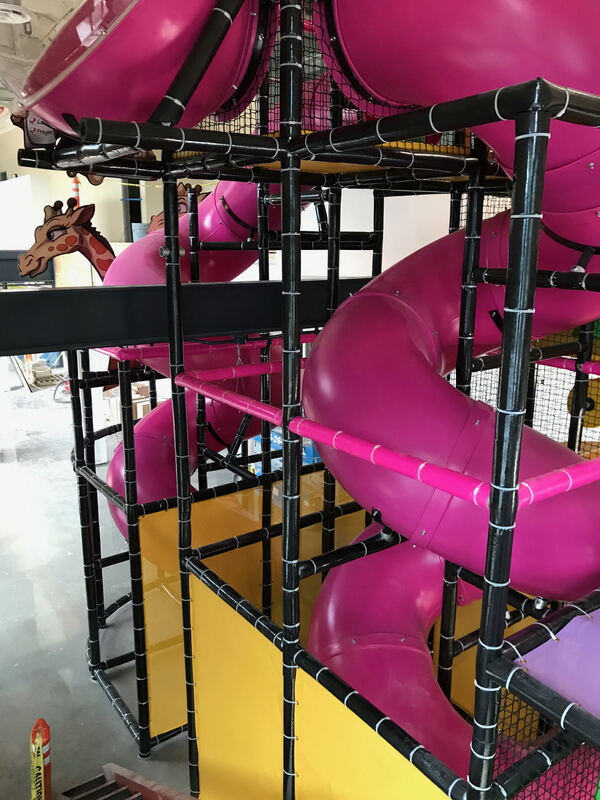 Kidsteam keeps many items in stock so that we have the best manufacturing lead times in the industry. 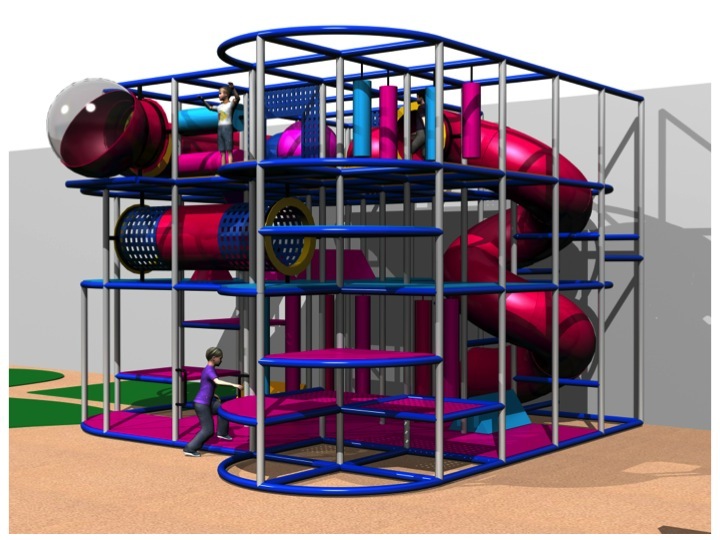 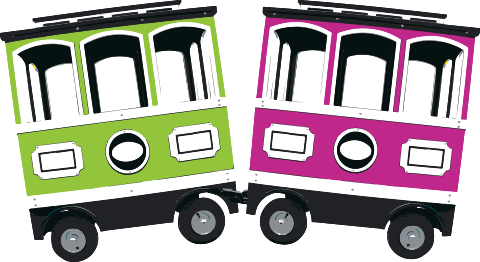 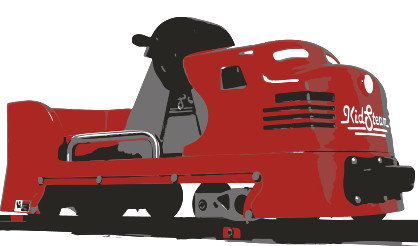 Once you contract with KidSteam most designs can begin construction within four weeks. 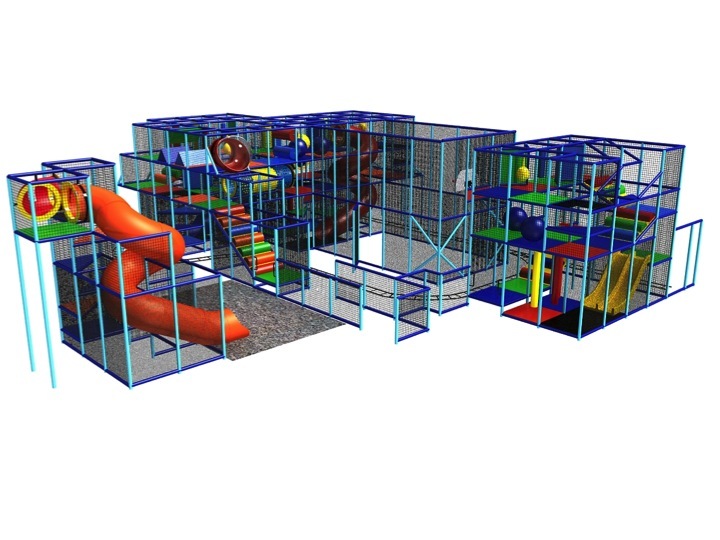 We work with our clients and their general contractors during installation planning and installation. 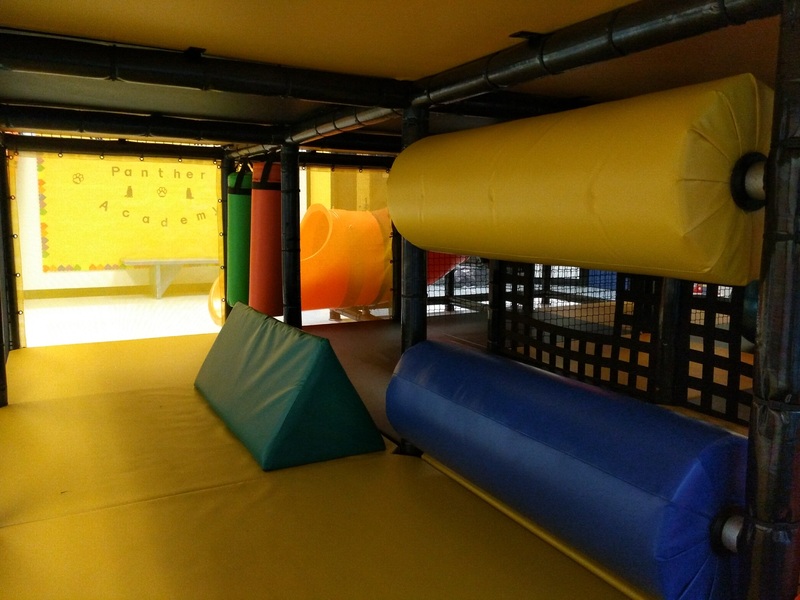 We excel at being flexible with onsite and schedule changes. 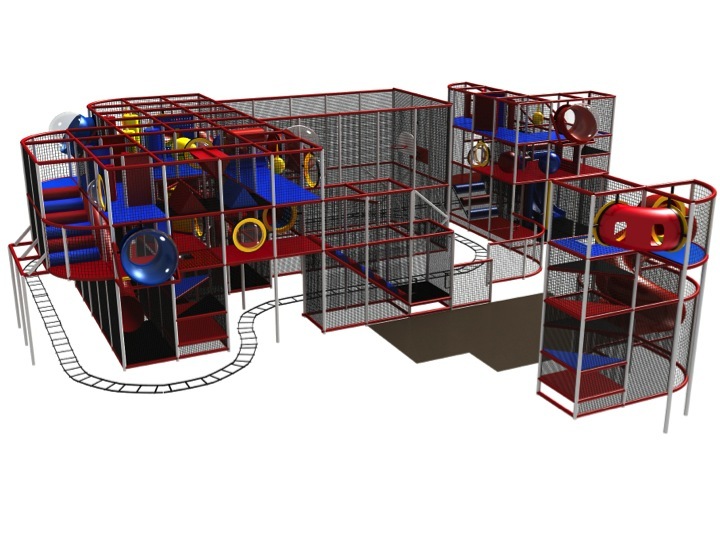 We have a detailed onsite inspection process at the conclusion of the indoor playground construction. 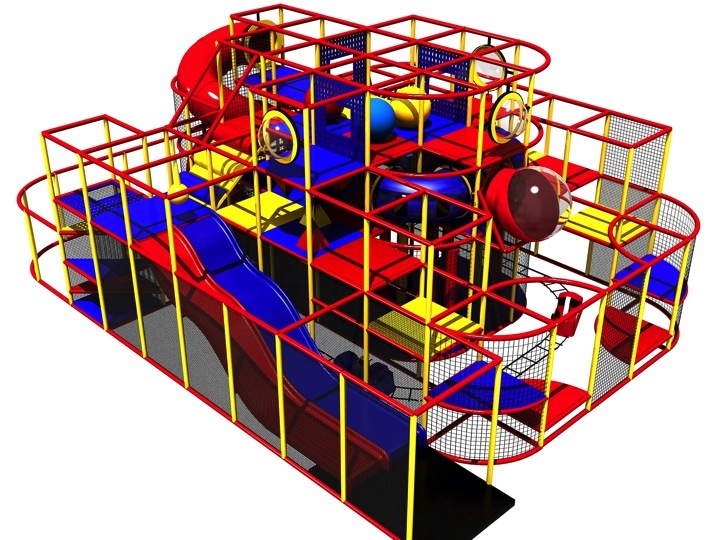 We will walk through the playground with our customers to ensure project completion and obtain sign-off. 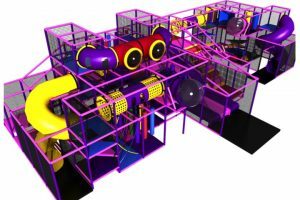 Kidsteam can provide input starting with your FEC business plan.